Judging by this week's A-level Art Exhibition, St Ivo School has some seriously talented artists (click the image on the right to go to the YouTube clip on the news section of the school's web site). The art, textiles and photography are truly impressive and an incredible 17 students are going on to study art this year. Well done to the whole department. You might be able to help. 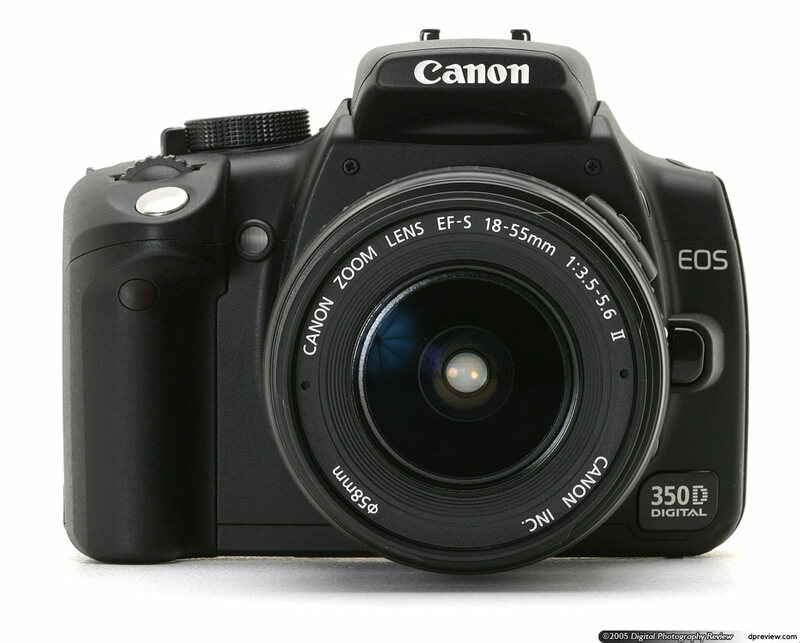 If you are considering upgrading your first-generation DSLR camera or even have one in a cupboard that you have stopped using, please consider donating it to the department. While 12MP+ are now becoming the norm, the students can still get a lot of value and practice out of 5MP+ cameras. The teachers and students would be extremely appreciative. For more information, please contact us or email the Head of Art, Mr Goold. Thank you.